LCR Honda Castrol’s Cal Crutchlow, who yesterday made his return to MotoGP action after three months out through injury, today continued to make steps forward on day two of testing action in Malaysia. The Brit ended the day an impressive fifth fastest overall and top Honda rider, having spent the majority of the test in second position until the usual late one-lap charge from some of his rivals. The LCR Honda Castrol Team were pleased to have two 2019-spec Honda RC213V motorcycles in the garage today, allowing Crutchlow the opportunity to familiarise himself even better with the new machine. 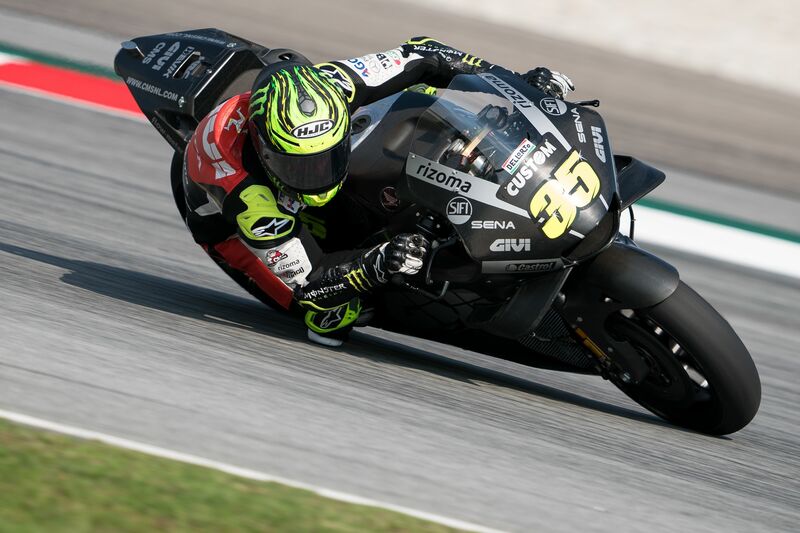 The opening pre-season MotoGP test concludes at Sepang on Friday, where Crutchlow hopes to fine-tune his set-up with the 2019 machine. “Today was a positive day and the team worked very well. We tried the 2019 bike all day, and we had two of them in the garage which meant we could do back-to-back tests on a few things. It was always the plan, so it’s good to do that. I felt quite comfortable over the day and we are pleased with what HRC has brought us to the test and as a race bike for this season.